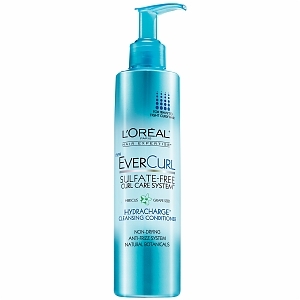 Head over to your nearest Target to score L'Oreal Paris EverSeries Treatments for only $1.99! If you don't have the coupons above, you can also use these coupons. Please note: The image above is just an example of what may be found at Target and does not represent what you may purchase.